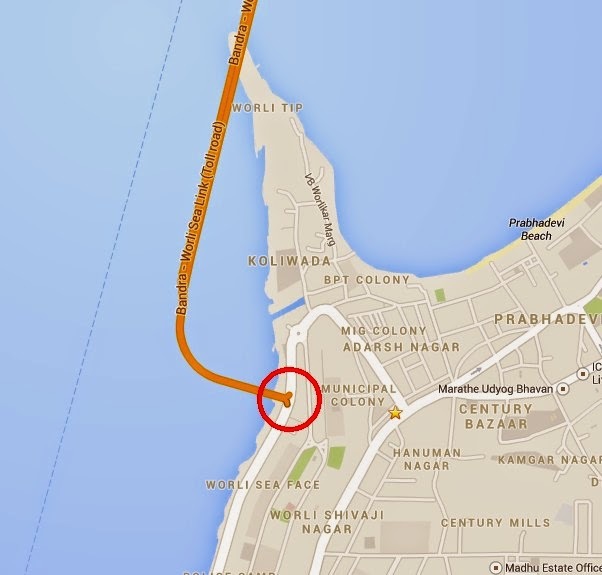 Did Mumbai Sea-link grow some Balls? OMG, what is going on here? I always knew that driving on the Mumbai sea-link was quite a manly experience, but never like this! What is this mysterious phalanx symbol? Did the aliens make it? Click here to actually see it!